I’ve always adored permed hair. My wife used to have regular perms ( spiral, piggyback, double halo, all over tight firm curl etc). Sadly she now wears her hair straight. 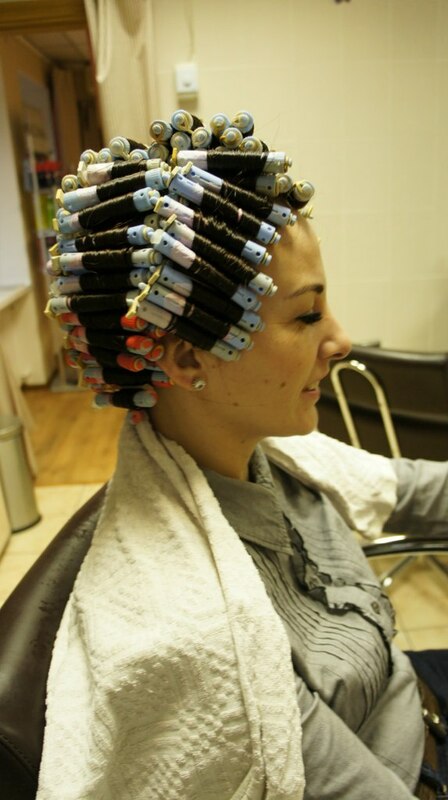 I permed her several times and once did a gorgeous overnight air perm with 280 rods. Sorry, I meant 180 rods. Lovely and curly but needed lots of attention.